There are many reasons to install window film on your home windows. It can reduce a significant amount of unwanted heat coming in, stop 99.9% of damaging UV rays, and filter out annoying glare to help your eyes relax and enjoy the natural light. If you noticed a particular room or area that just won't get cool with the air conditioning, window film can help cool down the area and make it so your energy bills are not so high. The AC will not be on as much, saving you money and discomfort. Efficient Tint is available to help and serve your needs. 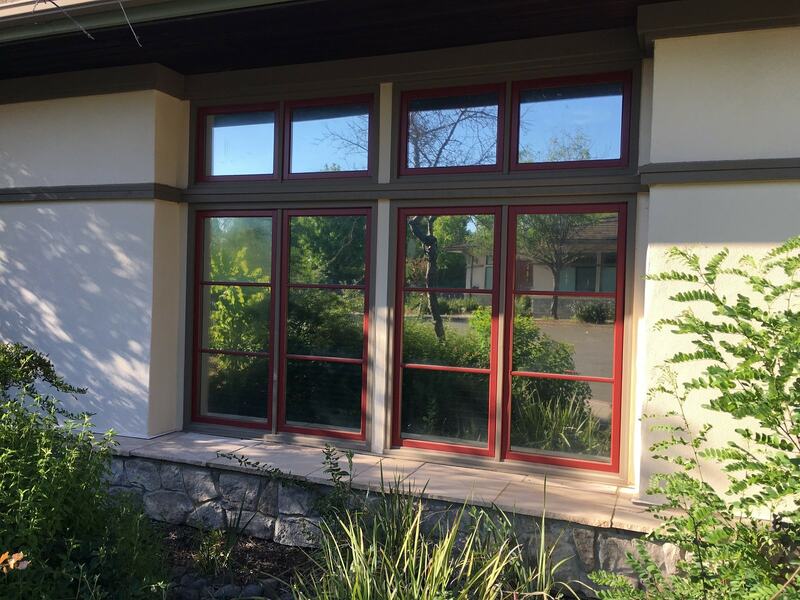 You can reach us at (916) 899-7338 to discuss your residential window tinting options. One of the most common reasons homeowners choose to have window film installed is to reduce the harmful UV rays from damaging furniture, floors, artwork, and cabinets. Efficient Tint only uses window film that stops 99.9% of all UV rays. Protect Your Home & Add Comfort by Reducing Heat & Glare in Your Home. Keeping our customers safe is a huge priority. Having safety film installed on your home windows can keep people from breaking in and also hold the glass together during an accidental breakage. We have options of creating privacy so you can see out of your windows and no one can see in. We also have decorative film that creates privacy without sacrificing natural light. 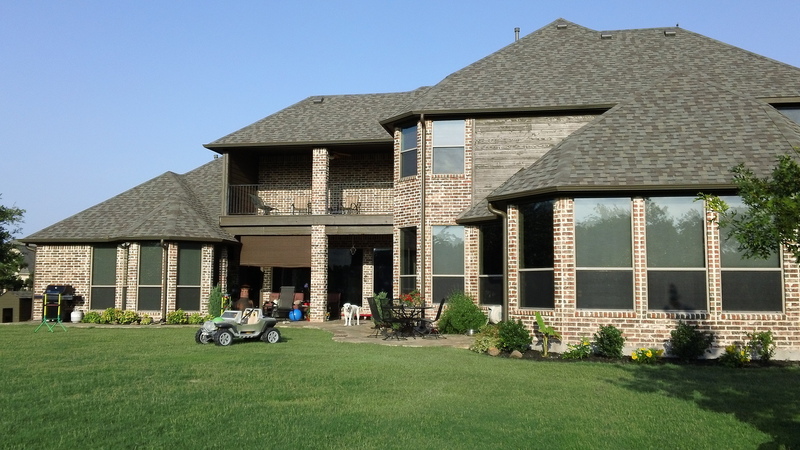 Home Window Tint will Reduce Heat & Glare in Your House on Those Hot Summer Days!